Sir Richard Branson is well-known around the globe for his entreprenuership as well as for his wast fortune. In the Bitcoin community however, he is not only well-known, but also highly respected because he publicly embraces the Bitcoin and believes that it is the future of payments. He has praised the Bitcoin for its innovative features several times, but he has also backed his word up by action, as seen with him accepting Bitcoins for his space travel company Virgin Galactic as well as having invested in Bitcoin payment processing company BitPay. Now Branson has decided that he is going to host a Bitcoin summit on his private island dubbed “Necker Island”, which is located in the British Virgin Islands. The summit will take place from May 25th to the 28th and will feature some of the most respected people in the industry. A website and a Facebook page has been set up for the Bitcoin summit, where people interested in the Bitcoin summit can read more about what is going to happen, what they will discuss and much more. “Come visit with Sir Richard Branson on his private island for a set of intimate discussions highlighting critical issues and solutions and to lay out the framework for a world where the humankind is fully benefiting from the amazing technology behind the Blockchain.” The website reads. Amongst the people attending the Bitcoin summit on his private island is Michael J. Casey who is a Wall Street Journal Senior Columnist, US Business Editor for The Economist Matthew Bishop as well as Hernando De Soto who is the President of the Institute for Liberty and Democracy. The event is not hosted only by Richard Branson, as co-organizer is Valery Vavilov, who is the Chief Executive Officer at BitFury, as well as three Venture Capitalists, George Kivadze, Bill Tai and Suzi Mai. 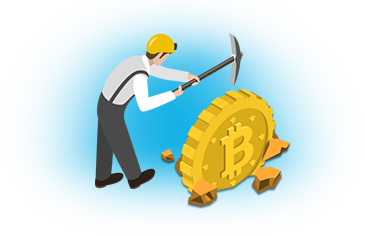 There will be many other speakers at the Bitcoin Summit event, with more than 30 people already scheduled to make appearences and speak about how they see the future of the Bitcoin and what can be done now to ensure that the Bitcoin continues to expand around the world. Representation from the regular financial industry will also be there, with people from Morgan Stanley, Pantera Capital and Warburg Pincus will be represented at the event. It will be interesting to see what these great minds will get out of sharing their knowledge with each other, but more importantly how it will benefit the Bitcoin in the long-term. 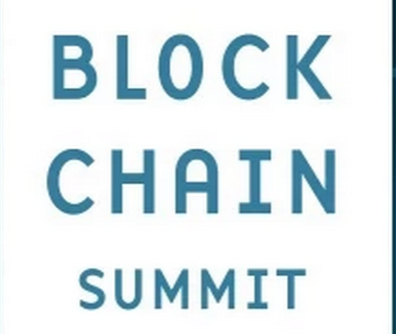 While the Bitcoin Summit is not open to just everyone, there will be updates on the content of the summit on their social media accounts, allowing people to discuss what they have discussed previously and get an insight to brand new technology.